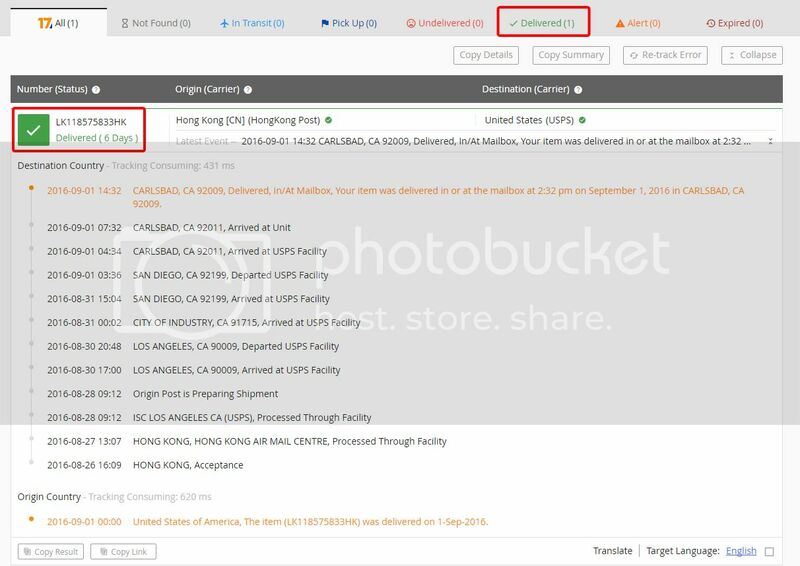 Simply go online, input the tracking number and display the tracking results. Step 2. Here will show you parcel status and transit details.